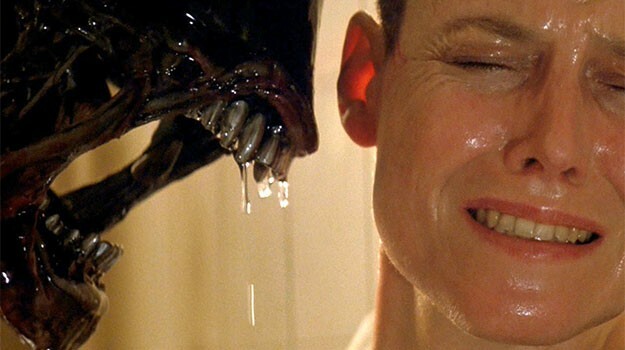 Fox Put Alien 5′ On Hold! Alien’ lives in the hearts of horror fans nationwide, every sequel seemingly making an impression on each fan in one way or another as they watched their fav characters orbiting through space. But was the last two sequels satisfying? Ellen Ripely herself, Sigourney Weaver says NO [!] It’s not that Weaver hates the last two sequels its just she isn’t satisfied with her character’s development and that’s why [as previously reported] she’s teaming with Neill Blomkamp for Alien 5′ which would bypass Alien 3 and Alien Ressurection. 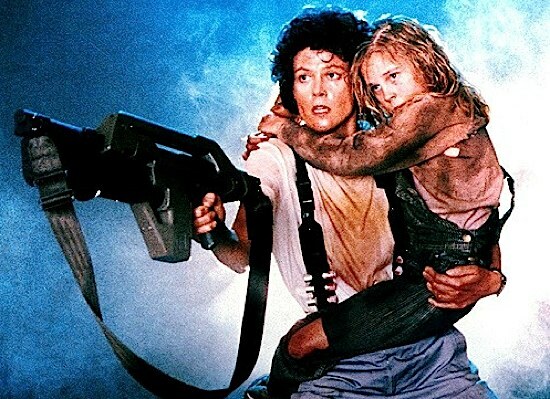 The sequel titled ‘Alien 5′ was set to star Weaver reprising her role as Ellen Ripely and Michael Biehn reprising his role as Hicks. Scott’s Alien Covenant and James Cameron’s string of Avatar sequels with Weaver signed on, are currently in the way of production for the fifth [Alien] film. Despite of this, Weaver still remains optimistic that once these projects are out of the way she’ll return to her famed character for the end of Ripley’s nightmare. Though its reported FOX put Alien 5′ on hold, Blomkamp has been reported to have a screenplay ready to go. With a screenplay ready, Alien 5’ lies in FOX’s hands. But that just begs the question: Should we just except Ellen Ripley’s fate? Is her ending that she just died, became a clone and then mothered a half human, half Xenomorph birthed by the Queen? Stay tuned to Morbidly Beautiful for more on this developing story.